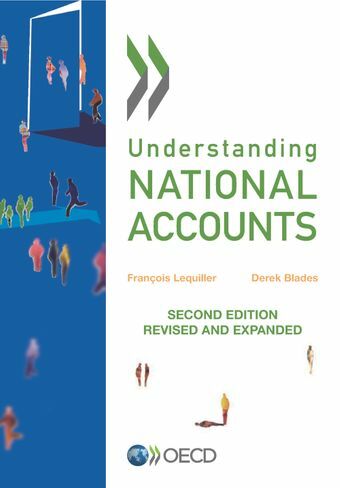 This second edition of Understanding National Accounts, that provides a comprehensive explanation of how national accounts are compiled, contains new data and new chapters, and is adapted to the new systems of national accounts, SNA 2008 and ESA 2010, that came into effect in September 2014. It approaches national accounts from a truly global perspective, with special chapters dedicated to international comparisons, globalisation and well-being as well as to the national systems used in major OECD economies, such as the United States.Each chapter of the manual uses practical examples to explain key concepts in national accounts in a clear and accessible way. And, each chapter concludes with a synthesis of key points covered in the chapter, followed by resources for further exploring the topic, and by a set of exercises to test your knowledge. It is an ideal guide to national accounts for students and other interested readers.